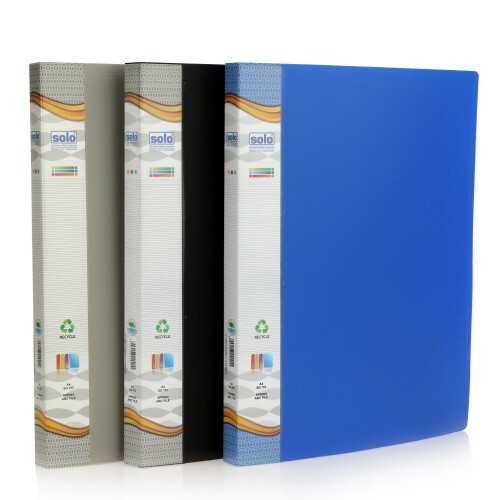 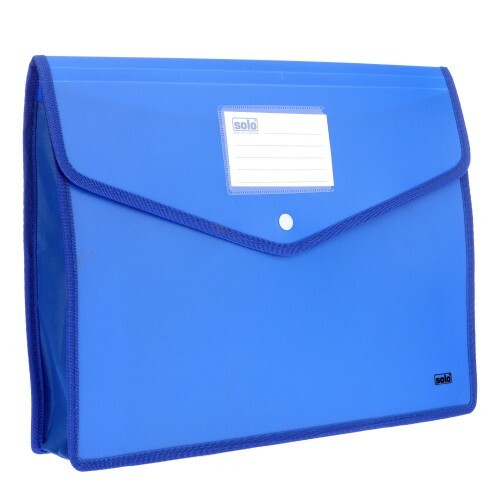 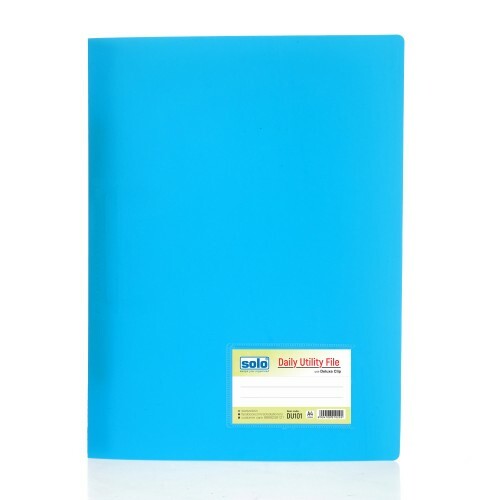 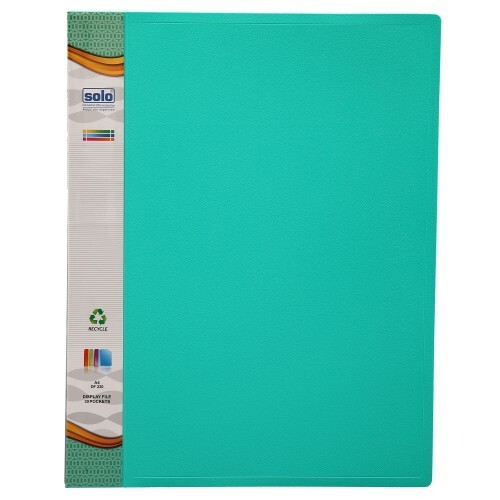 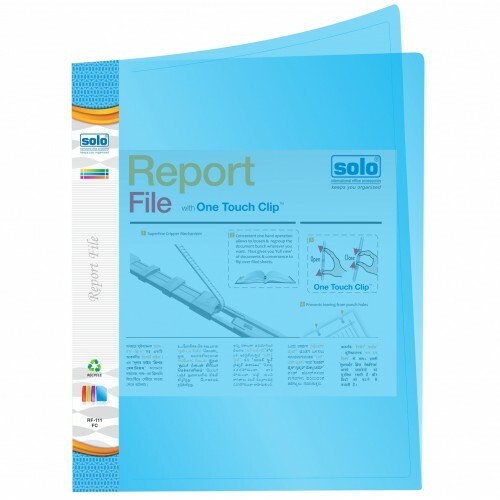 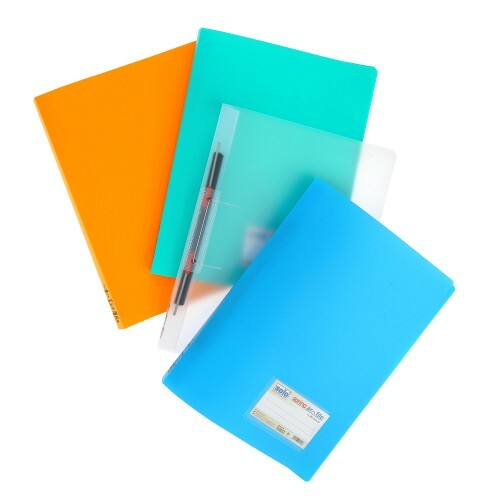 The Solo Conference File is available in A4 Size and proves to be handy for use during meetings, conferences and business gatherings.The Solo Conference File is equipped with an Expandable Pocket on the Inside Cover, which can be sued to place all your loose sheets. 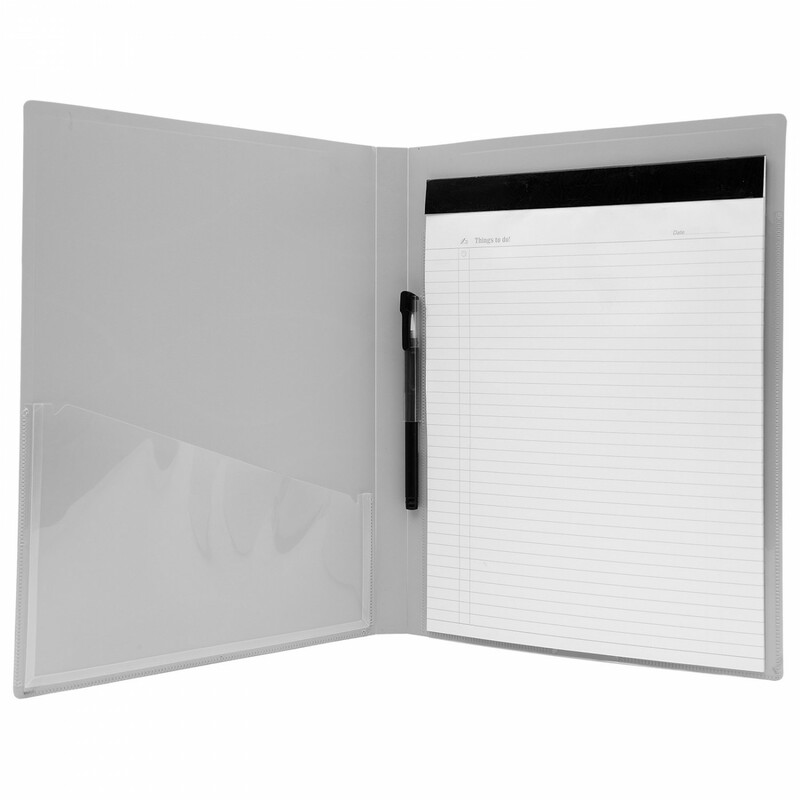 There is a Pen and a Notepad provided along with this file, which can be used to make notes during meetings for future reference. 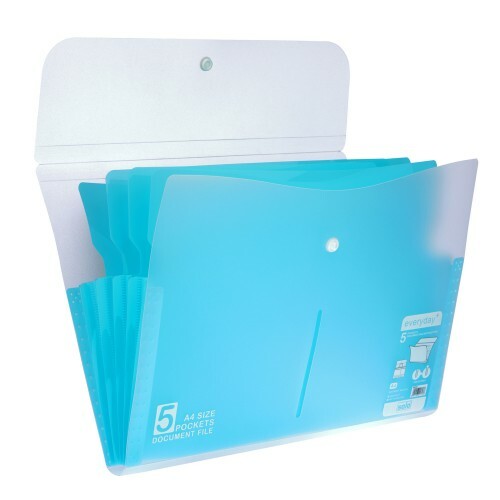 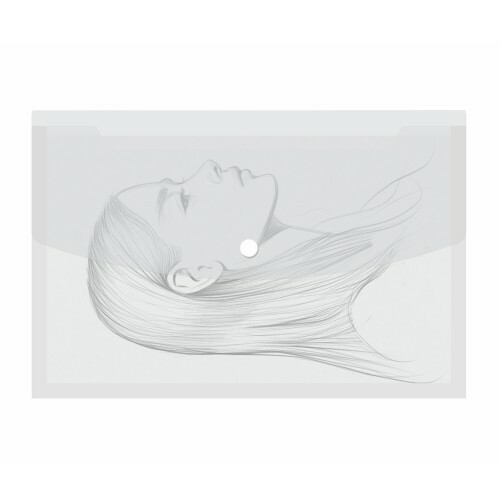 The Opaque Matte Appearance of this file makes it look professional and attractive. 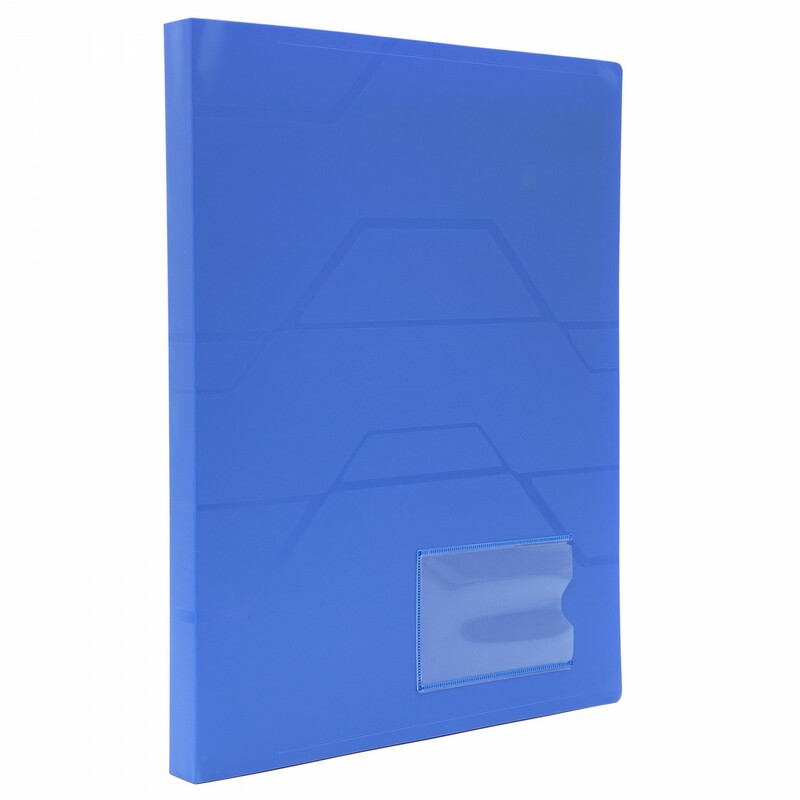 Identification of this Solo Conference File is easy as it has a Name Card Pocket on the inside cover. 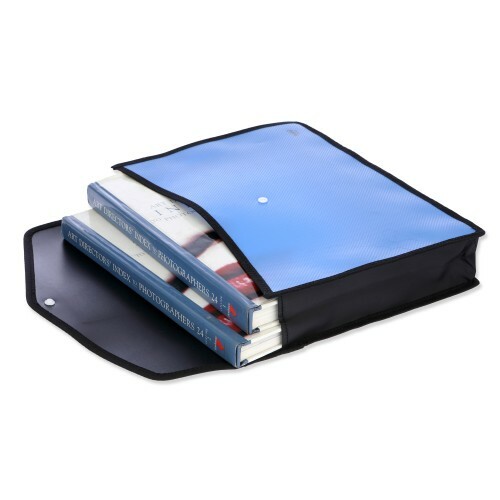 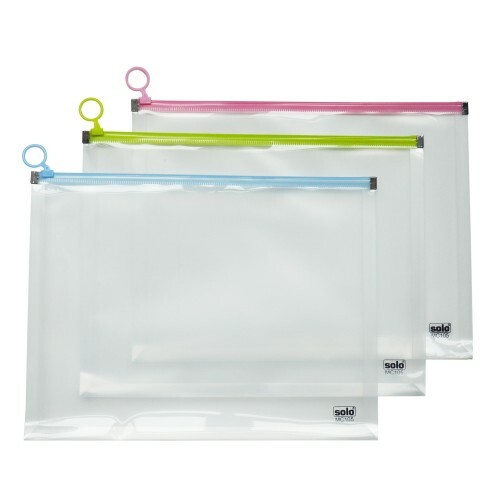 Expandable loose sheet pocket on inside cover. 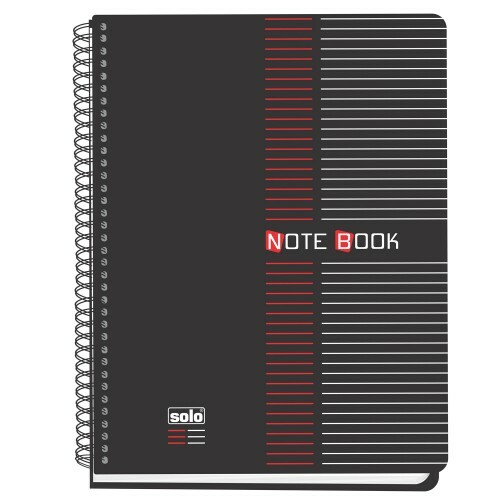 Available with pen & notepad.